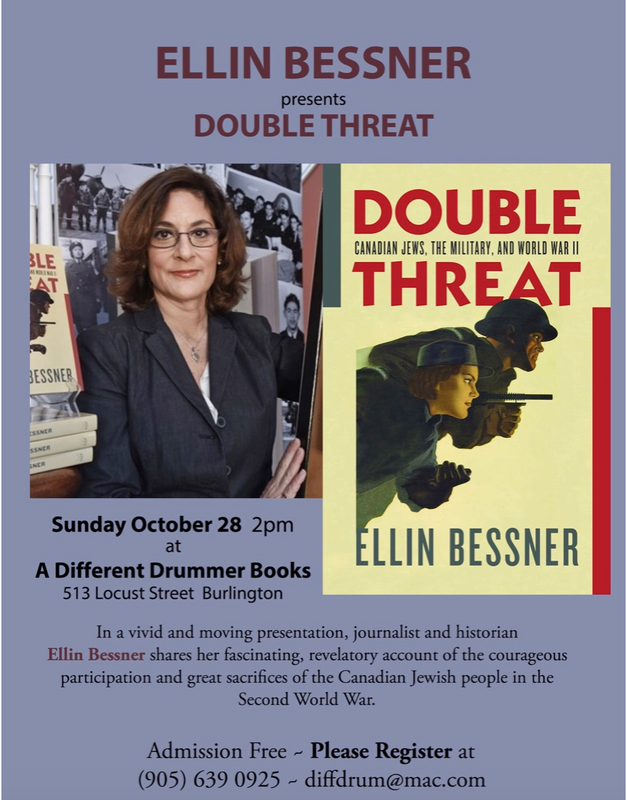 A Different Drummer is the independent bookstore in Burlington, Ontario that has been selling “Double Threat: Canadian Jews, the Military and WWII” since it was published in the Spring of 2018. 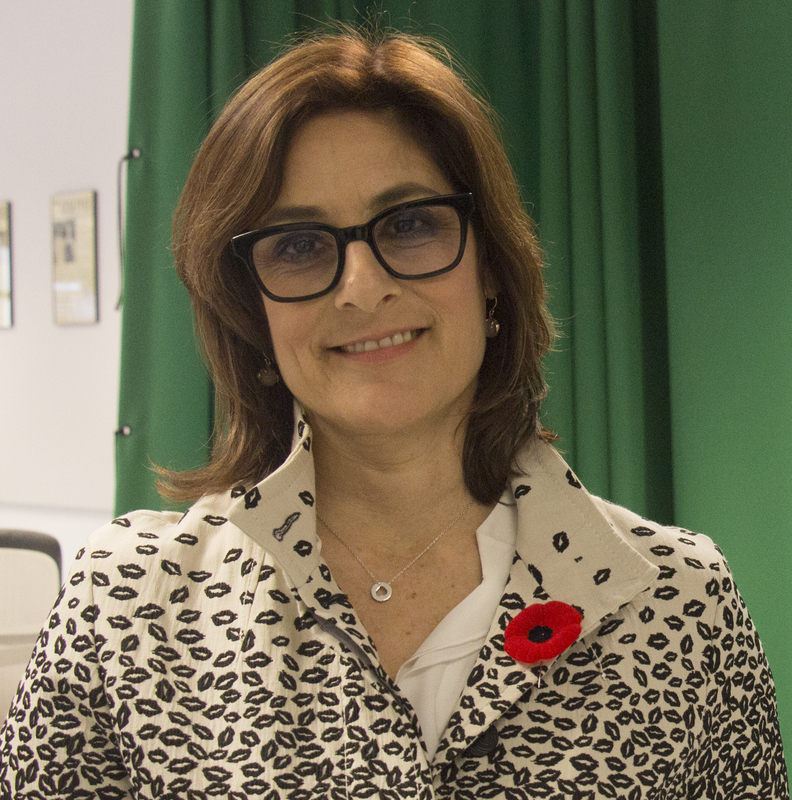 Come out to meet the author, Ellin Bessner, a Toronto-based journalist and professor at Centennial College, who has been researching and writing about the contribution of Canada’s tiny Jewish minority to defeating Hitler and winning WWII. “Double Threat”was recently published by the University of Toronto’s Centre for Jewish Studies New Jewish Press, and it tells the story of the 17,000 Canadians of Jewish faith who fought for King and Country, but also to save the Jews of Europe from Hitler’s Final Solution. They overcame widespread anti-Semitism at home, in the barracks and on the battlefield, as well as faced great personal danger should they be captured by the Nazis and their Jewish identities discovered. Peter Mansbridge wrote the back cover review, and called it an “important book”. Many men (and some women) from the Hamilton area served, with distinction, and some didn’t come home, including two airmen, Alex Balinson, and Albert Garshowitz, one of the famous Dambusters. The event is open to the public, and books will be available for sale at the venue. Here is a recent review in the Hamilton papers.